Wet Bristol Marine Servicing, Outboards, Inboards, Sterndrives, Bristol ,Devon, Gloucestershire, Wales, Mobile and Onsite. All makes and model Outboards, Services provided from our workshop or on site at your Home/Boatyard. Dealer quality marine engineering and engine services completed by manufacturer recognised technicians. 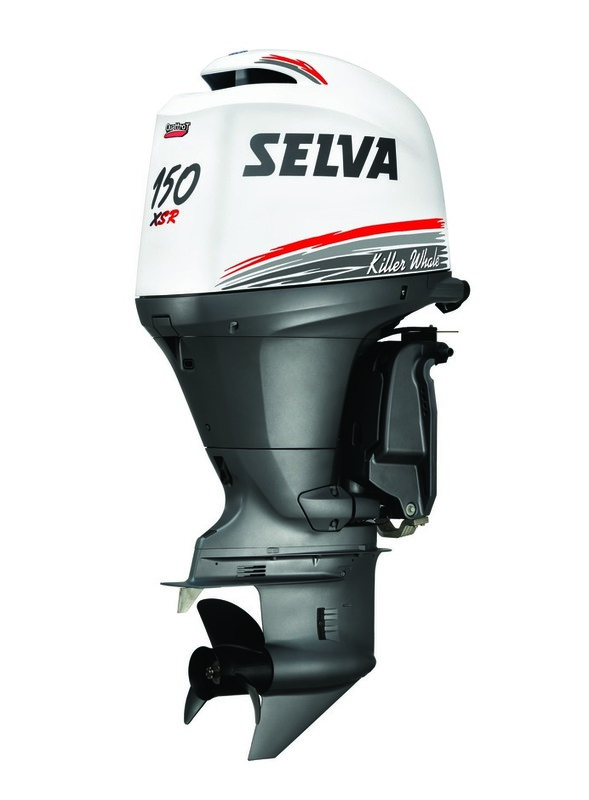 All modern fuel injected and fourstroke motors require a regular computer diagnostic check to be performed to ensure the components are working correctly, we have the very latest TEXA marine diagnostic system which allows for diagnostc of all, Mercury, Mariner, Tohatsu, Selva, Yamaha , Suzuki, Johnson fourstroke, & Evinrude Etec outboards. We have a large amount of dealer only service tools and manuals to ensure we use the correct procedure to repair your motor. All engines with carburettors are cleaned using an ultrasonic cleaning tank to ensure that you engine performs as it should do. All of our services are performed with original equipment quality and Genuine manufacturer parts. We only use NMMA FC-W and NMMA TC-W3 marine grade lubricants, This ensures that we can offer piece of mind your engine is being looked after whilst in usage throughout the season. During the off season and Cold winter months it is recommended to have the engine winterised we can perform the necessary steps to make sure your motor is safe when not in usage, Correctly winterising your motor ensures that you hit the water next season you can just turn the key and enjoy your time on the water without worries. We provide a drop off service from our yard in Bristol where we can provide a full service or repair and let you know when the engine is complete. You can then collect your engine from us at a time to suit you best . We have a large secure and security monitored yard so you can be sure you boat is safe when left overnight with us . We currently operate mainly from our our workshop site in Bristol however we are able to offer a mobile engineering service at your home or local boatyard with a pre booked appointment and a small call out fee. please call us on 07580777467 for more info or to book a place.